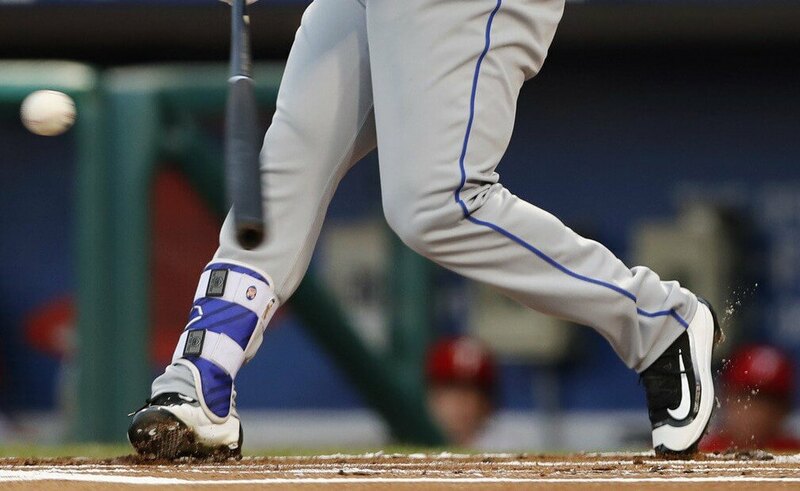 Michael Conforto wears the Speed Stripe leg guard by Evoshield. This is one of the best-looking styles out there, available at the link below. 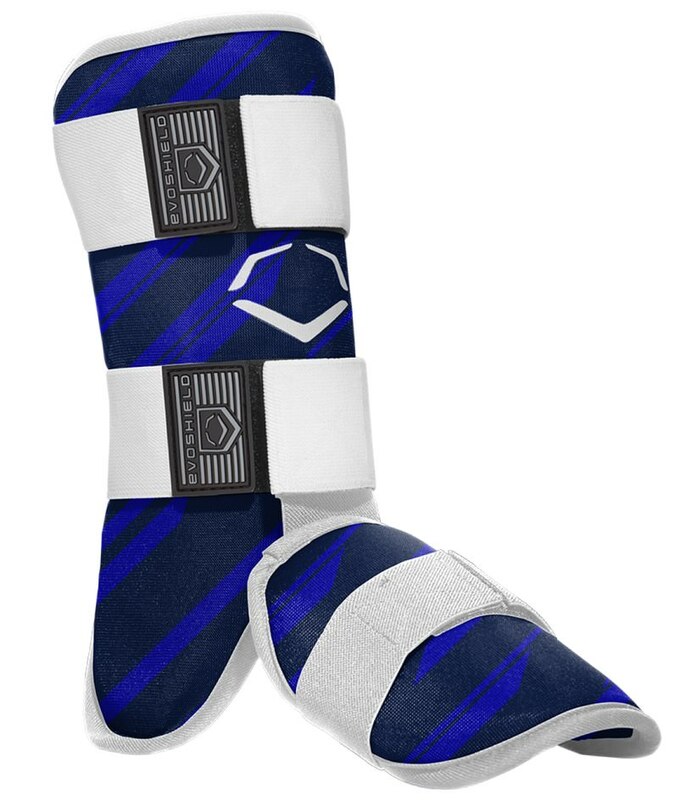 Categories: Michael Conforto, Gear, Outfield, Leg Guard, New York Mets.